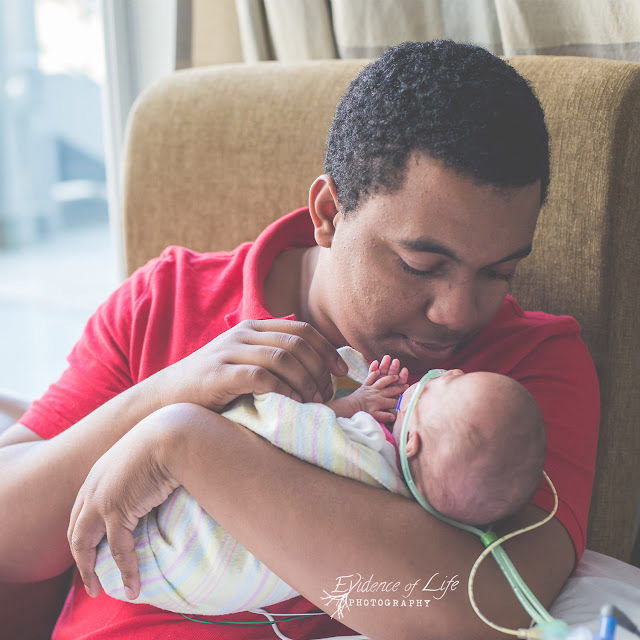 Mom says: "My baby girl Deklynn was born premature at 31 weeks. She weighed 2lbs 11 and 1/2 oz. She shows us the meaning of strength and courage daily. 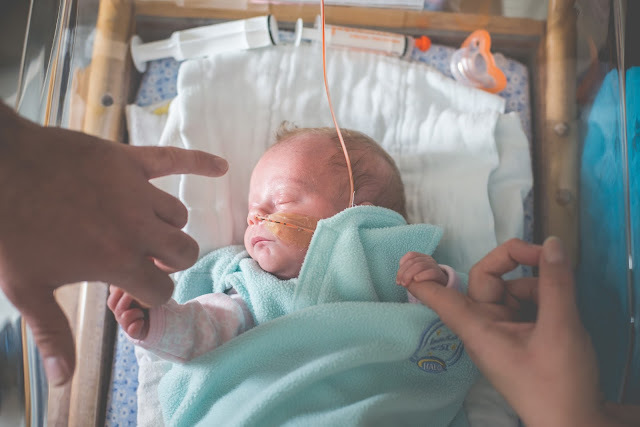 She is our miracle baby." A vibrant sunset on the beach. 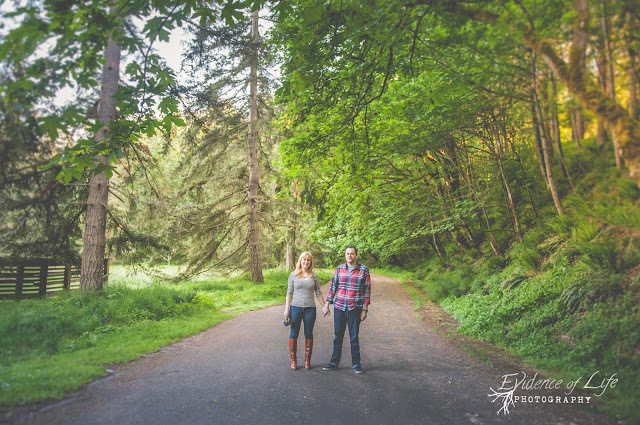 A perfectly romantic pacific northwest engagement session.